This Social Security Disbaility article was authored by Corbon Smith. 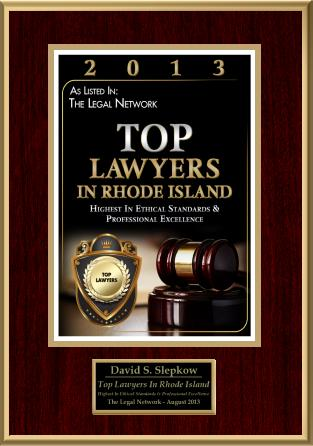 This SSI and SSDI Article was reviewed and approved by Rhode Island Personal Injury Lawyer, David Slepkow. The SSI and SSDI Distinction Social Security Disability Insurance (SSDI) and Supplemental Security Income (SSI) are both federal income assistance programs managed through the SSA and are available to support people with disabilities. When you have a disability, which plan will help you? The main difference among the two programs is the source of revenue that funds them. SSDI is funded by Social Security taxes and FICA taxes. The Supplemental Security Income, often known as SSI, is financed by general tax revenues. What’s the SSDI Program and exactly how it will help Your Situation? SSDI is for you when you have a long work history and have paid out into Social Security in prior years. You also should been employed a total of five years within the last 10 years. SSDI is obtainable for individuals who have become seriously disabled and can’t hold employment to earn salary. It’s ideal for individuals between the age range of 18 and 65 who possess a medical problem that meets SSA’s specification of disability or blindness. SSDI pays benefits to an individual as well as particular members of your family if you’re “insured,” meaning that you worked long adequate and paid Social Security taxes. An individual’s SSDI disability benefit is estimated via just how much a person earned throughout your working years. It is the exact same system used to calculate an individual’s retirement benefits. What exactly is SSI and how May It Help? SSI disability benefits are basically the exact same across the country. Your benefit is estimated by counting specific assets you possess and subtracting that “countable income” from the federal benefit rate. Even when you have worked in the past and have paid out into Social Security, should you have not worked long enough, you can not qualify for SSDI. But, if you’re somebody with reduced income and a handful of assets, SSI will help you. Contact Social Security Disability Center for a No cost Analysis For anybody who is undecided about which SSA program to apply to for disability benefits, a Disability Advocate can assist you. 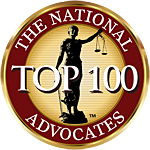 Social Security Disability Center We currently have got clients in every State in the nation and law firms all over the nation which perform hearings. Be sure your Social Security Disability Application is finished correctly the first time. 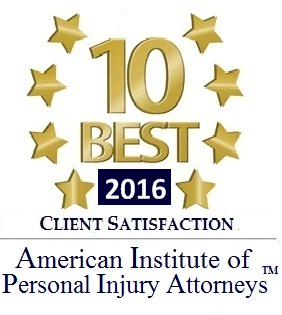 Social Security Disability and SSI claims might take years. Please do not chance losing and have to start over your claim for disability benefits. Let our office portray your disabilities or illnesses accurately to the Social Security Administration. Social Security Disability Application Services Will Assist in A number of Ways: As your claim is advancing along the system, let us deal with the details and help make certain it is moving through the system as it should. We will try everything feasible to help speed up your claim We will manually file your paperwork speedily and accurately We simply earn a fee if you happen to earn benefits, our work is totally free unless you win!